2885 S Country Hills Rd Bullhead City, AZ. 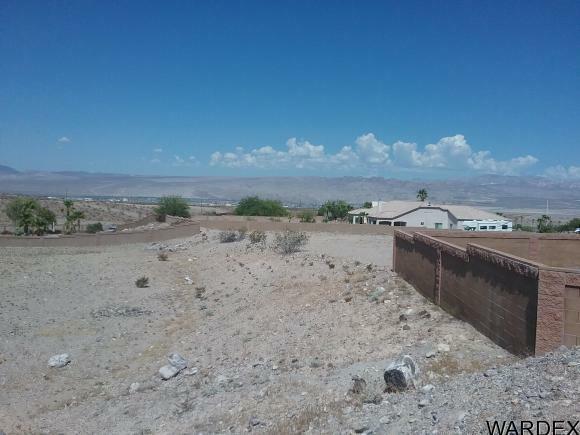 | MLS# 938226 | Superior Service in Mohave County! We can assist you with the sale of your home or your next home purchase. Silver Sage Properties 928-565-7777. Beautiful lot and area with that secluded feeling that's hard to find in town. Build your dream home here, and if you need more room the adjacent lot also for sale. 0.60 acre here with plenty of room to build.Located near schools, town, medical and casinos.Homes only subdivision.